At one point, metal roofs were thought to be obnoxious, unsustainable, and ugly for highly trafficked rooftops. Some roofing contractors would set up metal roofs due to their low cost regardless of the needs of the property. With the improvements in technology, you can get a sturdy metal roof with many benefits that include increased durability, little maintenance, and a decreased energy bill. Metal roofs provide a look and feel that’s often sought out in today’s roofing projects. We have years of experience and hundreds of pleased customers. Our experience guarantees your satisfaction. Yearly roof inspections and maintenance can substantially prolong your roof’s life by stopping damage via early leak detection and destruction from severe weather. These annual examinations should instead be every six months if the weather in Sacramento becomes harsh and there are uncharacteristic storm fronts. We proudly offer property owners in Sacramento top-quality metal roof installation. Our contractors know that dealing with insurance agencies can be complicated. That’s the reason why we’ve constructed strong relationships with the insurance community here in Sacramento and will work with them and safeguard your interests so that your property, as well as your metal roof investment, remains protected. We have worked hard at remaining on the leading edge of residential and commercial metal roofing. Over time, we have seen the roofing industry go through several changes. The metal roofing systems we use are well respected and are the best in the industry regarding functionality and stylishness. 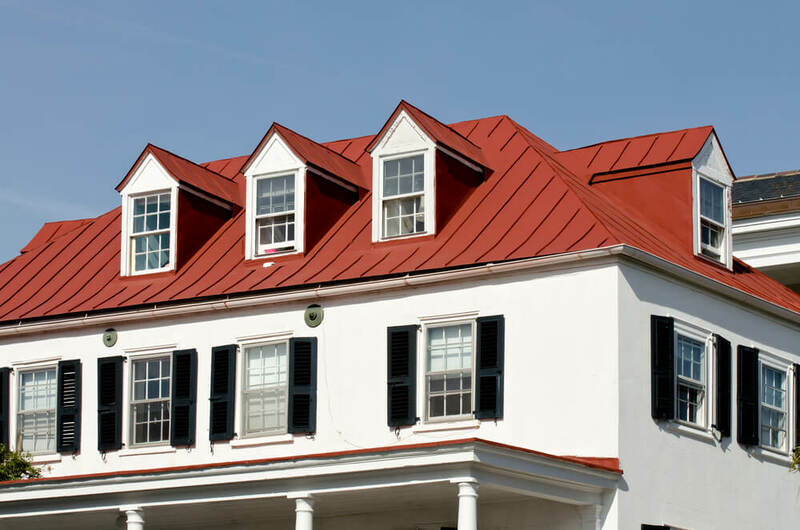 Property owners can pick a permanent metal roofing system that will provide them with just what they are seeking. Our metal roofs have no chance of rusting and will last for life. Our mission is giving our customers the most fantastic metal roofing installation, repair, or replacement service in the industry while keeping a family feel for our customers, employees, and vendors. We have such a good relationship with the metal roof manufacturers we use, we can pass on any saving to you. Our partnerships with our manufacturers have reinforced our resources by providing us with valuable insight and knowledge that we pass on to you. 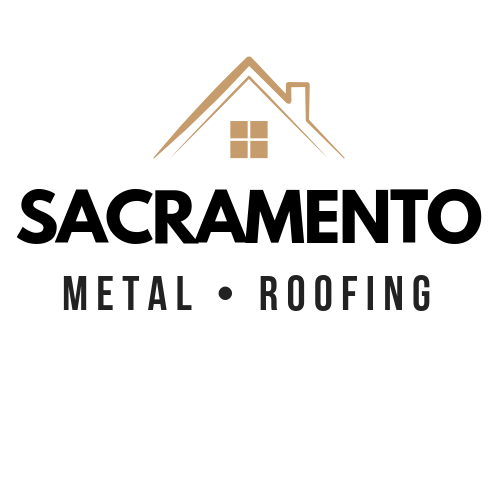 As a principal Sacramento metal roofing company specializing in commercial and residential metal roofing services, we are devoted to giving customer service that is second to none. From the start, we have remained dedicated to offering eco-friendly and energy-efficient aluminum, steel, or copper metal roofs that survive in extreme weather and lasts for years. We want to save our customers money and time by uniting our use of roofing knowledge, the top-quality metal roofing products and tools, and our devotion to giving extraordinary service. A roofing project for us stays unfinished until you’re satisfied. Unlike some other Sacramento, CA roofing companies, we don’t believe that a one-size-fits-all approach to metal roofing products works in the best interests of our customers. We’re able to create solutions to fulfill your specifications. We work side-by-side with you to develop and execute customized metal roofing solutions that will make the most of your property. As the leading roofing contractors in Sacramento, California, we possess an extensive line of products and services that let us address a vast variety of roofing needs homes and businesses might have in town and the nearby communities. More than just providing you entrance to a host of choices, what we’re proud of is the years of experience we’ve brought to the industry, a tribute to our dedication to quality and commitment to customer service. We know that no two properties will ever be precisely alike. That means roofing needs might be alike, but businesses and homes will have specific requirements. As such, we don’t use cookie-cutter roofing resolutions. 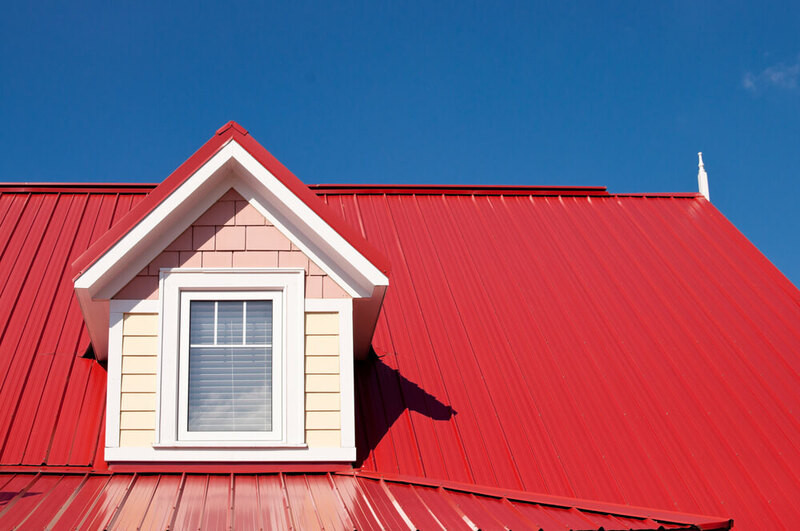 When you partner with our Sacramento metal roofing company, you’ll only be given top-quality metal roofing materials and skilled craftsmanship, ensuring you get a return on your investment. Regardless of their scope, all metal roofing jobs are imperative to us so you can believe that we’ll take fulfill all your requirements like we’re installing, repairing, or replacing a roof on our property. We care for your every roofing need, and our contractors are available anytime you call for service. We also offer metal roofing services all throughout Sacramento County. When local home and business owners have issues with their metal roofs, they turn to our roofing contractors because of our firm commitment to giving only high-quality service with top name brand materials. Since we started our California roofing business, we have exceeded our customers’ expectations one roofing project at a time, making sure all roofing work is done the first time correctly, on schedule and within budget. When you ask us what we’re most proud of, it comes down to our quality craftsmanship with the quality products we use. 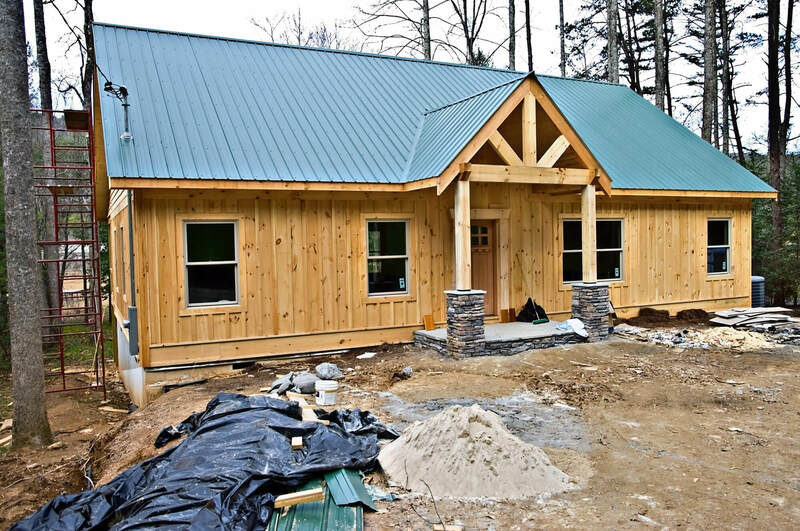 For those who are getting their first metal roof, our contractors will assist you with planning the construction of your new roof. If your metal roof is ever damaged, we lead you through the insurance claim process as well as examine your roof. When you partner with us for roofing services, you will see for yourself what it is like to work with a courteous and professional Sacramento, CA, roofing company from start to finish, taking care of everything. We offer you a consultation which includes a damage assessment, and we construct a stylish and robust roof that will shield your home or business and those inside. We perform a whole range of metal roofing services, so you don’t have to contact anyone else when it comes to metal roofing. We are insured, and our contractors are qualified to cater to all your roofing requests. As a local trusted roofing company, we make each roofing job a seamless procedure by providing individualized roofing services. To hear more about what we have to offer with our metal roofing or to get an estimate, contact us with a call or fill out our online form. We look forward to the opportunity of working with you!